We got the chance to film the Mosmatic Big Contractor in action! On this particular video we show the application for a cowshed. 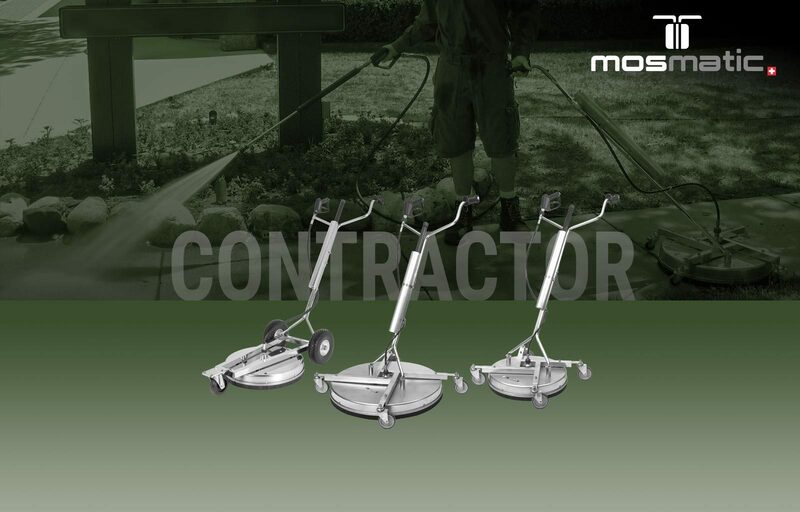 The Mosmatic Contractor Big, with the new big castors, is also great for sidewalks, public places and parking lots. There is no mess too tough for this machine and with the added lance are you able to clean corners.